In April 1970, “Reprise” label released “12 Songs”, the second Randy Newman studio album. It was recorded in 1969, and was produced by Lenny Waronker. 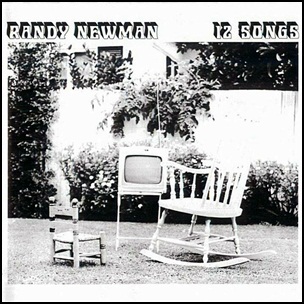 All tracks by Randy Newman except where noted.